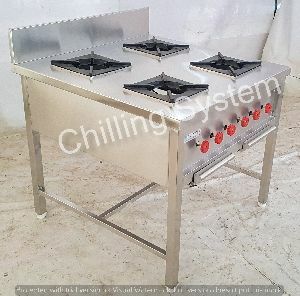 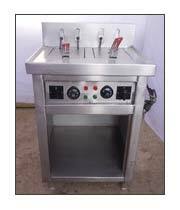 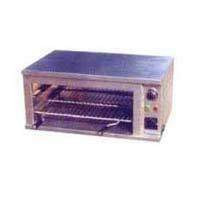 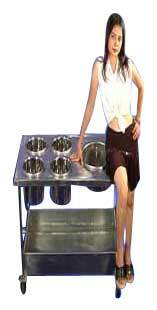 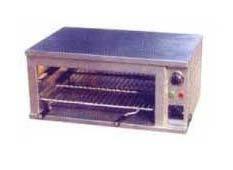 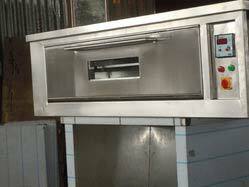 The company is bracketed among the progressive Manufacturers, Distributors and Suppliers of Hotel Kitchen Equipment. Our range of Hotel Kitchen Equipment includes Continental Cooking Range, Deep Fat Frier, Deep Fryer, Pizza Oven, Spices Pulverizer, Sandwich Griller and many more. 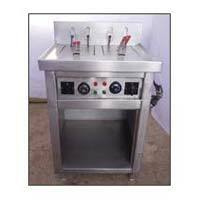 We maintain a large stock of the equipment in our spacious warehouse in order to meet the bulk and urgent requirements of the buyers. 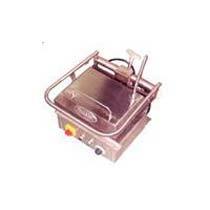 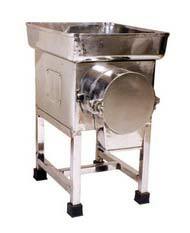 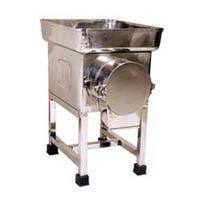 Our company is one of the leading Manufacturers, Distributors and Suppliers of a wide array of Deep Fryers. Available with us in varied specifications, our Deep Fryers are procured by us from leading Original Equipment Manufacturers (OEMs). 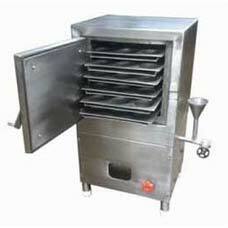 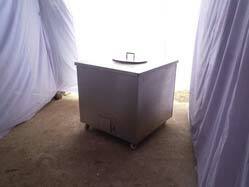 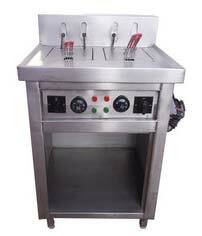 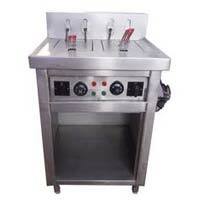 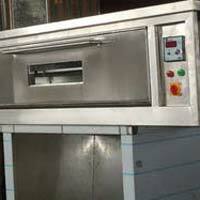 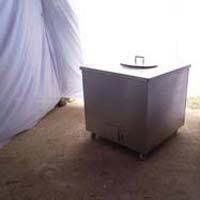 We can offer Deep Fryers in bulk and retail amount at market leading prices.